John Porter, vice president of Mortgage Master Service Corp. in Kent, Washington, predicts that FHA’s abrupt rule change will slash the number of FHA loans approved nationwide by anywhere from 20 percent to 30 percent in the coming months. Other lenders believe the decline will be smaller. Paul Skeens, president of Colonial Mortgage Group in Waldorf, Maryland, says a 10 percent dropoff is more likely. 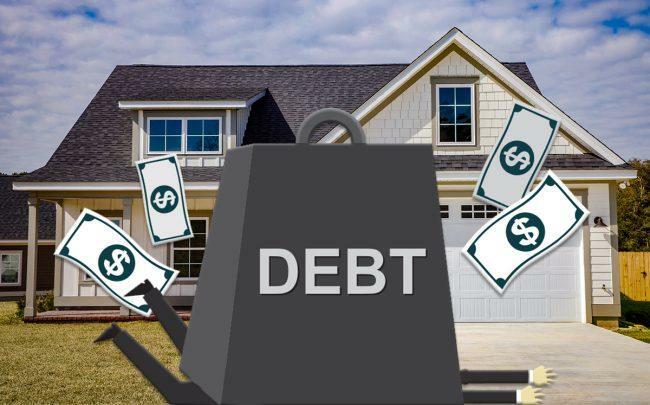 But most lenders agree that substantial numbers of borrowers hoping to qualify for FHA’s liberal down-payment and credit terms face rejections they wouldn’t have encountered under the old rules.